as i grow older, i noticed the number of weddings i've been to has rapidly increased. same as the number of my pregnant friends... babies are popping here and there all around me all the time! it's actually pretty amazing lol. 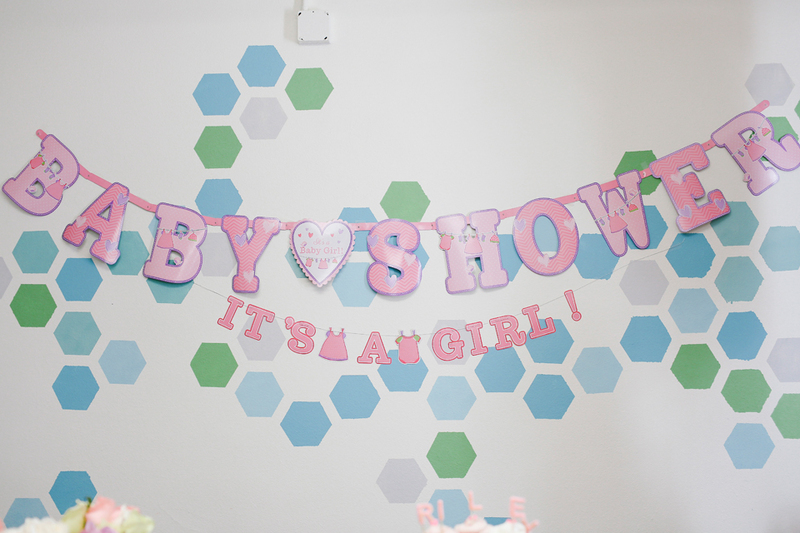 few weeks ago we celebrated jenni's baby shower. it was held at impact's kids room (perfect location lol). simple & sweet. i felt like we were just doing her bridal gown shopping & trying on make up and stuff not long ago, how come in a blink of eye she's already having a baby?? time does flies i guess. second game is to guess jenni's waistline. and turned out almost everyone guessed it wrong coz the real number was way smaller than we thought! last game: guess riley's birthday!